The Donetsk team and the Turkish team arrived at the Danylo Halytskyi International Airport almost simultaneously. forwards: Yevhen Seleznov, Facundo Ferreyra, Eduardo, Andriy Totovytskyi. In the evening, the Orange-and-Black will hold official media events. 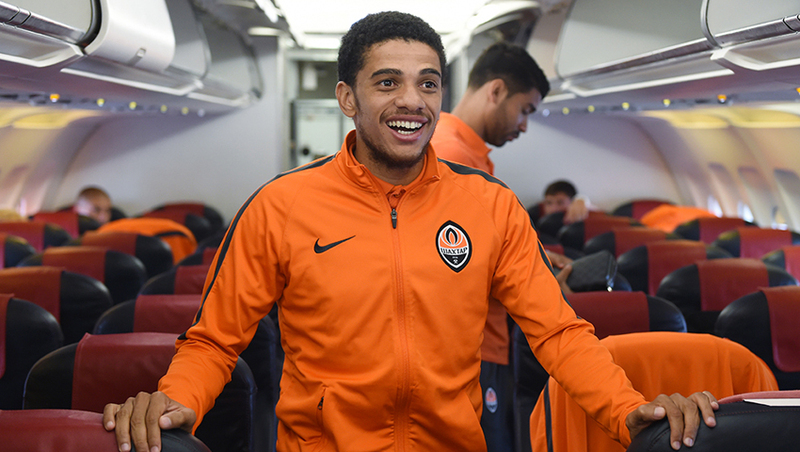 At 4:30 pm a pre-match press conference of the Pitmen's coach Paulo Fonseca and Taison will begin at the Arena Lviv, and at 5 pm there will be a training session open for the media. You can watch the live broadcast of the press conference on Shakhtar official pages on YouTube and Facebook.